Research shows sharing a table with others has a number of benefits. Life is busy. Between work, commuting and other responsibilities, it can be hard to carve out the time for meaningful relationships with others. Traditionally, many of these bonds have been formed through something simple: food. Nearly half of all adult eating occasions in the U.S. are completely alone. Across the world, few things symbolize togetherness like coming together around a table. We even use the phrase “having a seat at the table” to describe the power of being involved in a group making decisions. Relationships are deepened at the table, and commensality, the eating of food around a shared table, adds a powerful—and tasty—layer. 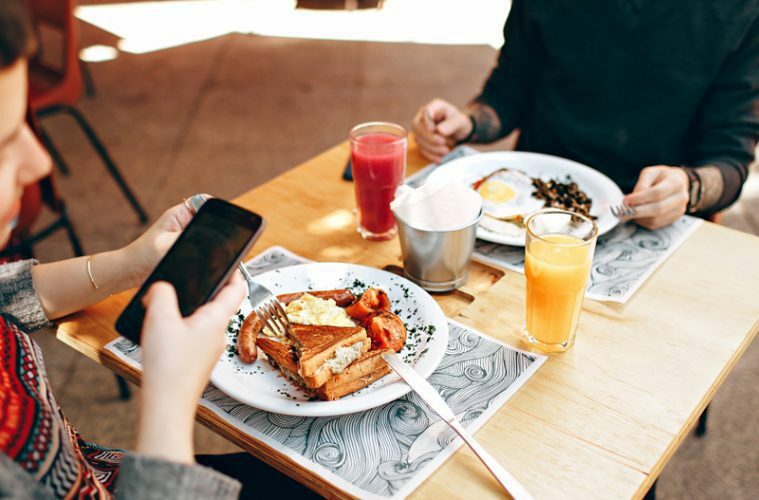 A study from the University of Oxford shows people who eat socially are more likely to feel better about themselves and have a wider social network. These networks provide social and emotional support. Seventy-six percent of those questioned in “Breaking Bread: The Functions of Social Eating” said sharing a meal is a good way to bring people closer. A significant proportion of respondents felt having a meal together was an important way of making and reinforcing friendships. While participants of the study thought eating together helped community, the study shows a third of weekday evening meals were eaten alone in the country of the study, the United Kingdom. And the U.S. isn’t any better. 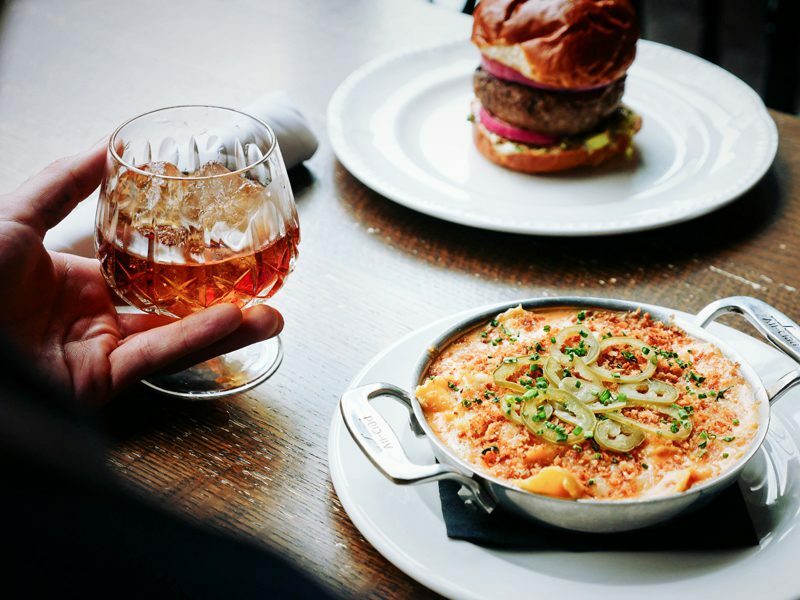 A 2014 Food and Beverage Occasions Compass report from The Hartman Group finds nearly half of all adult eating occasions are completely alone. King says those who are mostly eating alone, like widows and widowers, typically revert to solitary grazing, not meals. Because of this, they lose out on the “richness of social eating” as well as the nutritive benefits, often opting for easy to grab items, like cereal, for dinner. Just as eating alone can cause social damage, sharing a meal can mend bonds, and it’s something Licensed Marriage and Family Therapist Katie Ziskind gives as homework to families and couples who are disconnected. Outside of familial bonds, Ziskind says when two non-related couples go on a double date, eating together supports adult-to-adult relationships. Communal eating brings us together, and it’s perhaps been best demonstrated through religious meals, like Passover seders or the family feasts of Eid al-Fitr. In “Surprise the World: Five Habits of Highly Missional People,” Michael Frost lists eating with others as item two on the list. – Schedule a regular dinner time with your family. – Read “Surprise the World: Five Habits of Highly Missional People” (NavPress, 2015) by Michael Frost. Then take up his challenge to eat with three people a week, including one who is not a member of a church. Frost challenges his readers to eat with three people a week, with one of whom not being a member of a church. For those who balk at the idea of that many social events, he says they don’t have to be separate meals. He argues there are 21 opportunities a week to choose from, and connecting with someone can be as simple as grabbing a coffee.